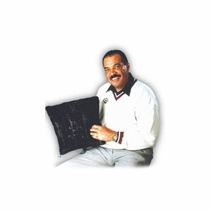 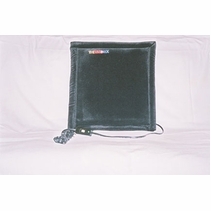 Infrared Heating Pads have been gaining in popularity in the last several years. 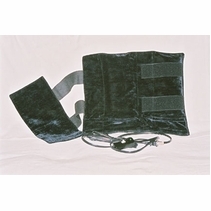 Infrared Heating Pads provide you with 2 TIMES deeper penetration than traditional heating pads. 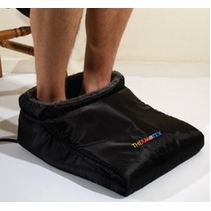 Use our Infrared Heating Pads and you be the judge! 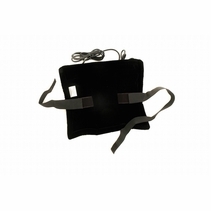 We believe you will never use another heating pad again! 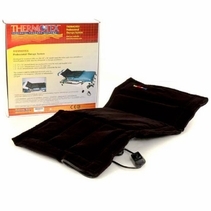 Thermotex Infrared heating pads have been clinically proven to penetrate to depths of 6 cm (2.36 inches). 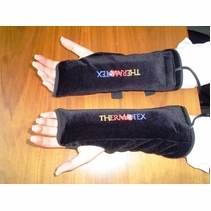 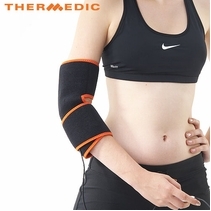 Heating pads, which provide topical conductive heat, only penetrate 2 - 3 mm.